A stunning silver pendant makes for a stylish accessory, with this number from Links of London proving no exception. 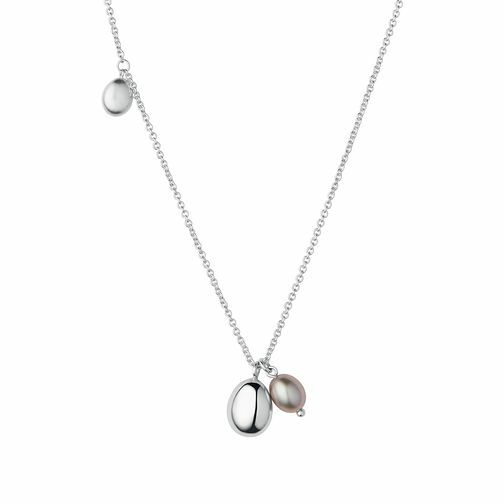 A fine chain is beautifully embellished with silver bead and 18ct rose gold vermeil grey pearl charms. Effortless elegance.